Two’s company. Three’s crowd. We’ve all heard that. But that’s not always true – at least not for TripHippie, a dedicated platform that aims to connect global travelers and adventurers with local experts. Sarbojit, Vijay, and Tarun, alumni of NITIE, shared the passion for travel. But they realized during their college days that it was extremely difficult to plan trips to remote locations in the country. Despite having some of the most enchanting locations in the world, a platform to get in touch with a local expert in these regions was almost non-existent. While the trio went on to work for different companies after college, their nights would be filled with dreamy discussions on how to give wings to their idea. 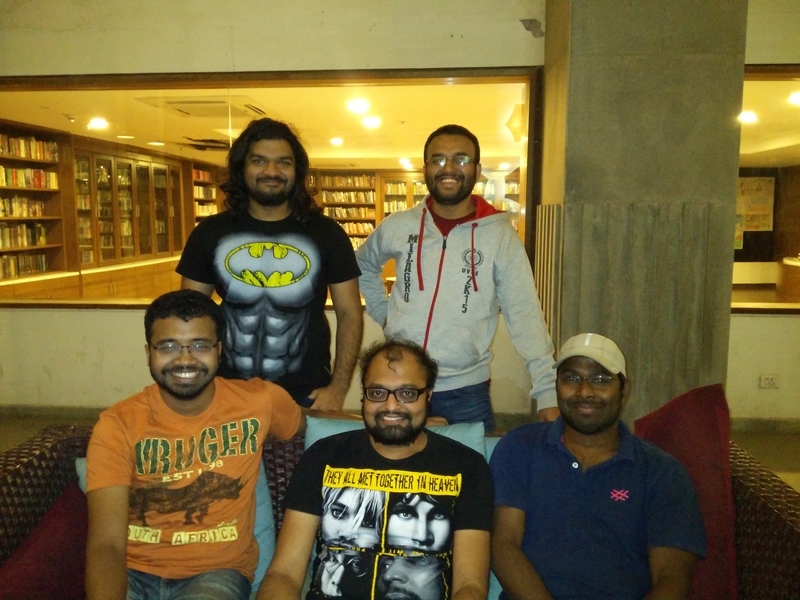 When two more members – Vivek (alumnus of NITIE) and Vignesh (a former Intelite) joined the group, they understood that the time was ripe to finally hit the ground running. And thus was born TripHippie. Every dreamer is not a doer and every doer is not a dreamer. You people have the deadly combination of being a dreamer and a doer. When most people of such esteemed institution like NITIE, IIT & IIMs are running after a higher pay, better perk or bigger promotion, you people are courageous enough to run after your dream and passion. Starting a new venture may require a lot of time but it also requires a vision, passion and courage. Best Wishes to the team. Thanks Sanjib kumar Dass..on behalf of the whole team. Appreciate your words. Congrats Tarun & team!! Always feel proud to see young aspirants dream come true.. Thanks Rahul. This appreciation means a lot to us.